Researchers have identified a new genus of bacteria that lives in the guts of the common redworm and is capable of degrading a potent neurotoxin that has been responsible for several food-poisoning outbreaks. 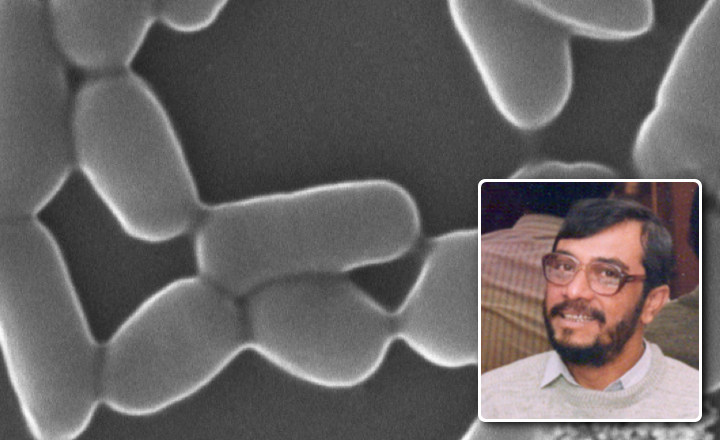 The researchers have named the new isolate Pradoshia eiseniae, as a tribute to their mentor, the late Indian microbiologist Pradosh Roy. Toxoplasma gondii is a parasite well known for its ability to alter its hosts behaviour by targeting neurological pathways.Researchers from the University of Delhi have come up with a novel way to counter infection by this intracellular parasite, using a drug that triggers the infected cell's suicide mechanism, thus killing the parasite residing inside it. 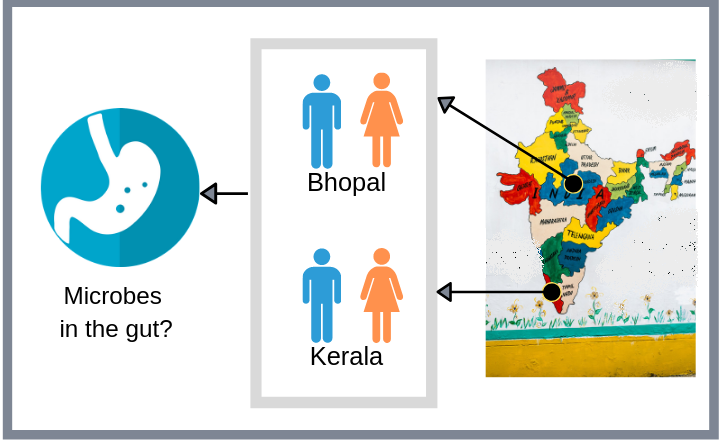 Do the same microbial species reside in the guts of people from different parts of India? Researchers from IISER Bhopal decided to carry out an in-depth study of the diversity of Indian gut flora by comparing and contrasting the microbiome of populations from two parts of the country with very disparate diets. 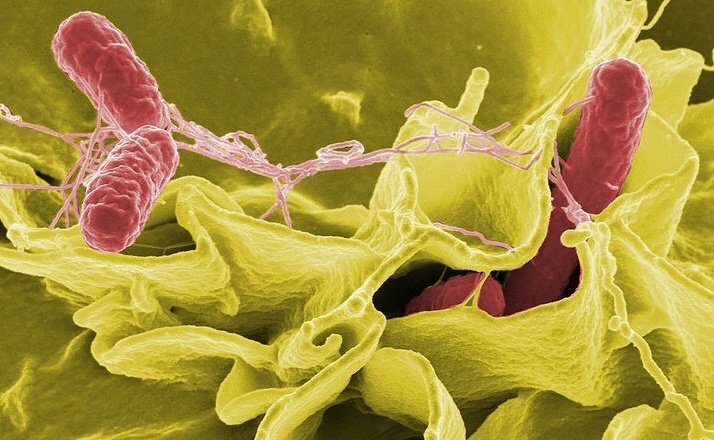 Salmonella typhimurium is a pathogenic bacterium that causes food-borne infections in humans. 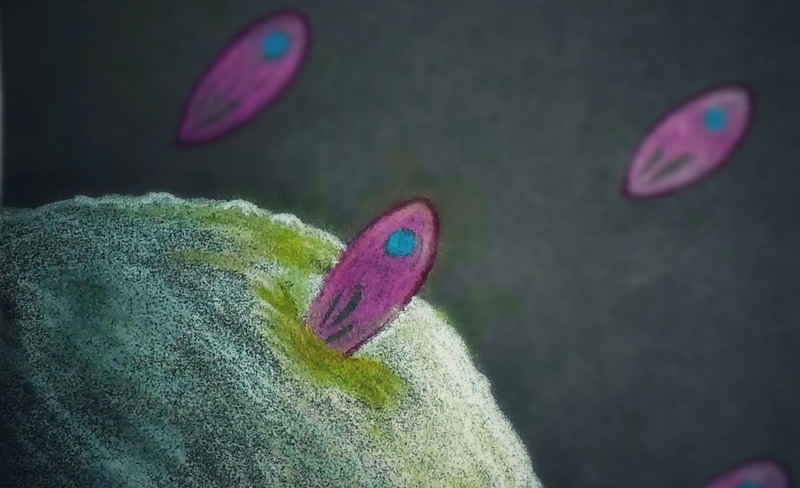 Researchers from the Regional Centre for Biotechnology, Faridabad, find that Salmonella globally alters a post-translational protein modification called Sumoylation in infected cells and manipulates the host cell’s intracellular transport machinery. The gut microbiome plays a critical role in regulating human metabolism and health. 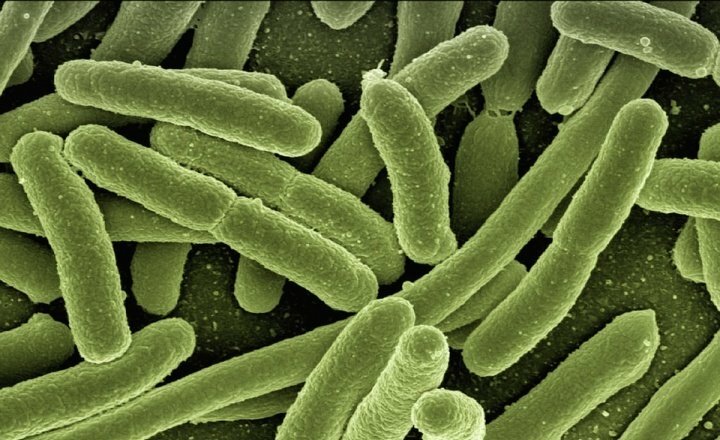 Bug Speaks, a new initiative by the bioinformatics company Leucine Rich Bio, aims to utilize information gleaned from assessing the gut microbiome to predict disease susceptibility and provide personalized health recommendations. The last two hundred years have seen seven cholera pandemics and multiple regional outbreaks. 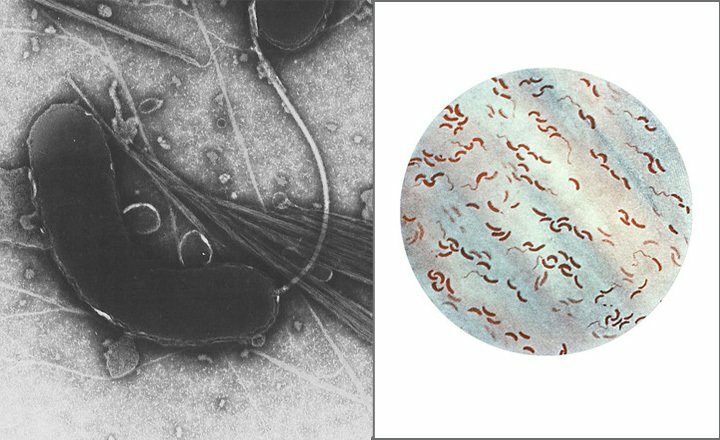 Now, a new study from researchers at Vidyasagar University, West Bengal, explores how Vibrio cholerae, the comma-shaped bacterium which causes cholera, uses flagella and quorum sensing mechanisms to survive and form biofilms, which increase disease spread and enhance the potential for epidemics. 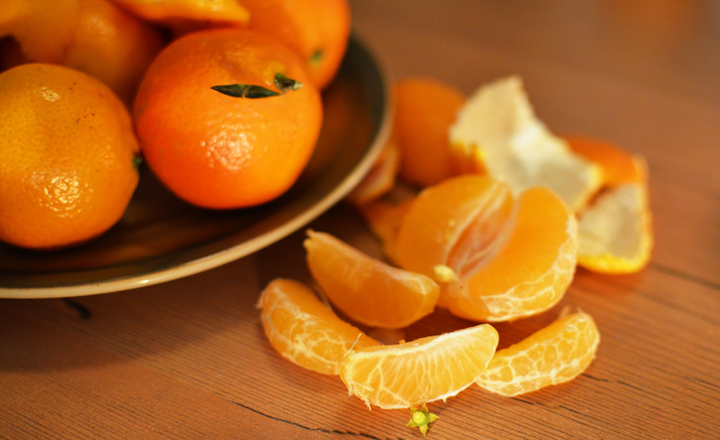 Scientists show vitamin C can improve efficacy of TB medication and reduce the time needed for recovery.